Interested in 3D Laser Scanning for your next renovation project? 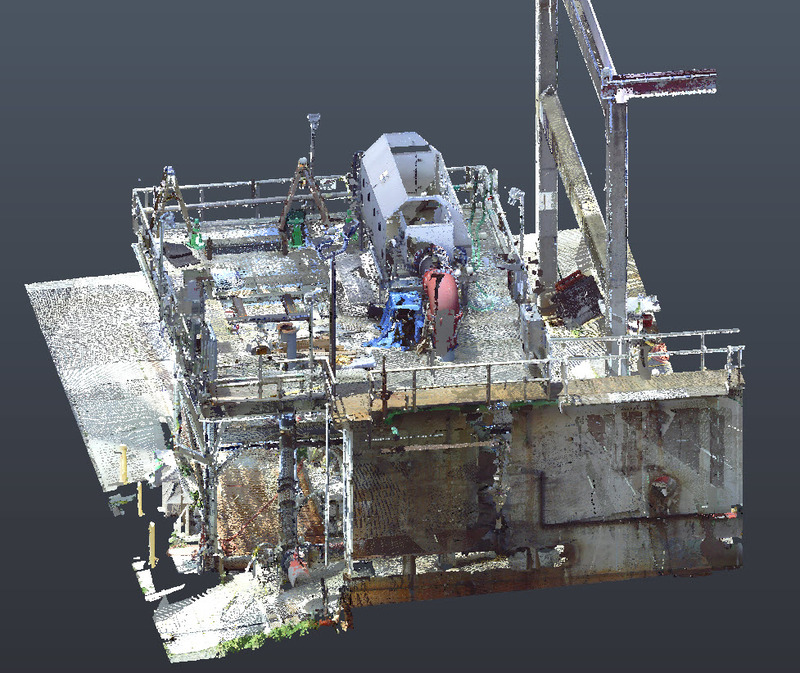 Check out our latest laser scanning project at a water treatment facility. The first picture was taken in a 3D laser scan from 2017. 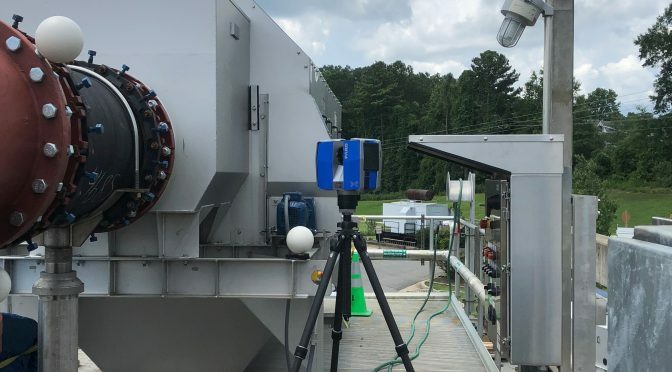 Repro Products scanned the existing conditions of a rotary screen system at a water treatment plant last year which enabled the engineers to fit this equipment in place this year with minor modifications. The screen rotary is being replaced to accommodate the growing population of the area surrounding the plant. The machines have a fine screen inside that push the waste through them separating the water from the trash that makes is then pushed into the sewer plant. The water goes on to be further treated while the waste is disposed of in the dumpsters below. Repro Products’ 3D laser scanning services enable clients to add, modify, validate and document their design process in context from existing environments. This project allowed the plant to have a full scope of the existing conditions before renovations were made to the facility. 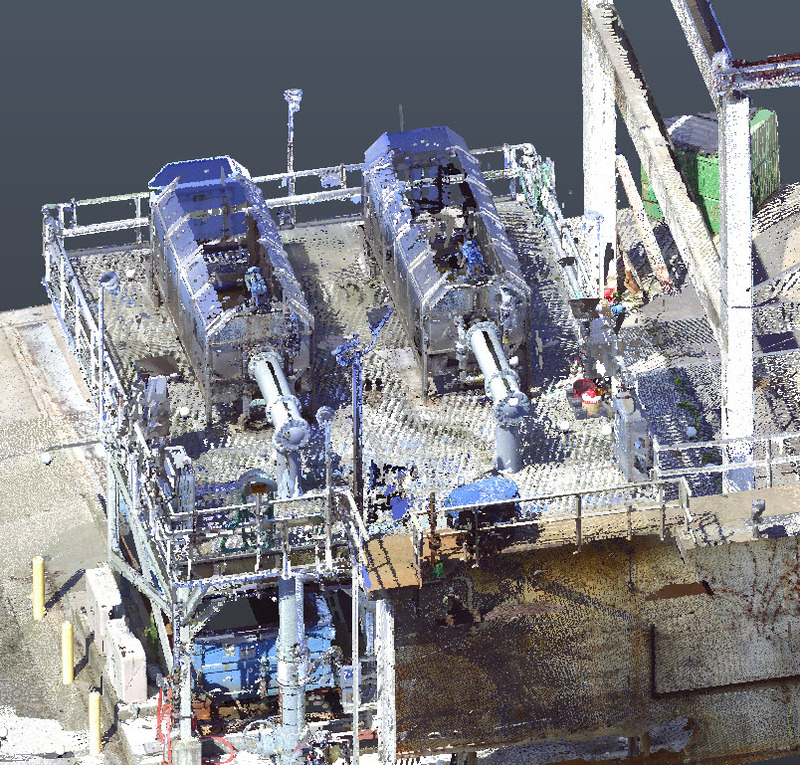 If you are interested in 3D laser scanning services for your business then contact us or give us a call at 866-665-7604.